BERKELEY,Calif. 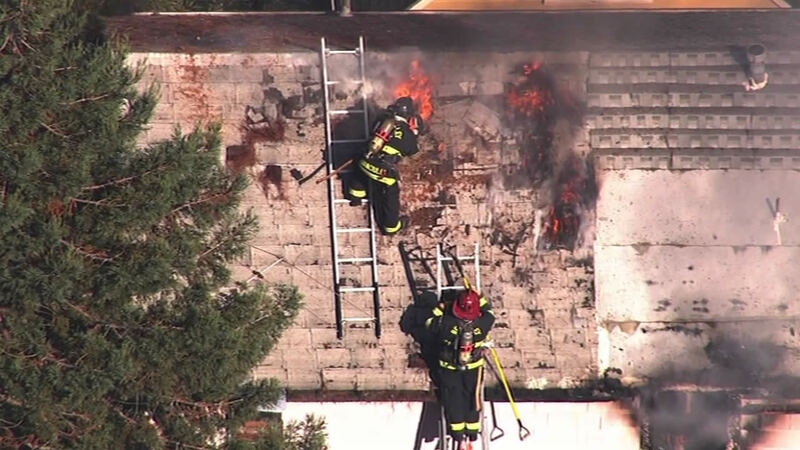 (KGO) -- Berkeley firefighters are working to put out a two-alarm house fire in the 2900 block of Ellis Street. The fire broke out after 10:30 a.m. on Tuesday.